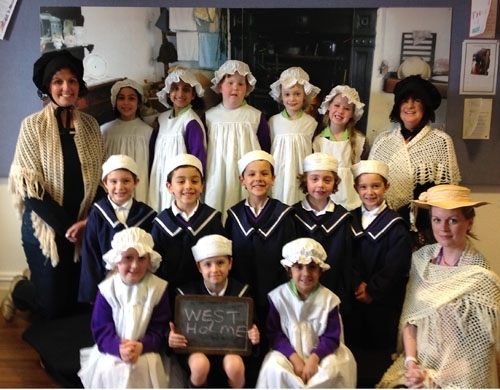 Year One enjoyed a day out at the seaside to bring their topic of ‘Seaside holidays, past and present’ to a close. 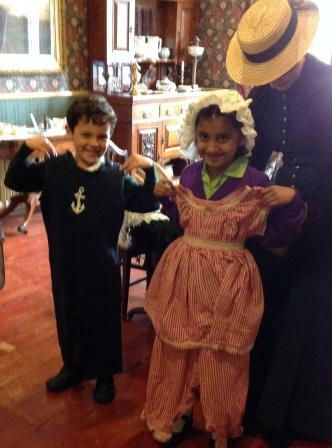 The morning was spent at Fleetwood Museum, where the children participated in several workshops including a Victorian Guesthouse, steam travel and mosaic making. 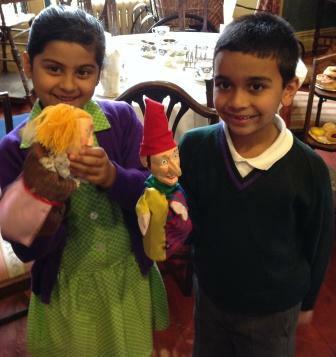 At the end of the morning activities much fun was had watching a traditional Punch and Judy show. 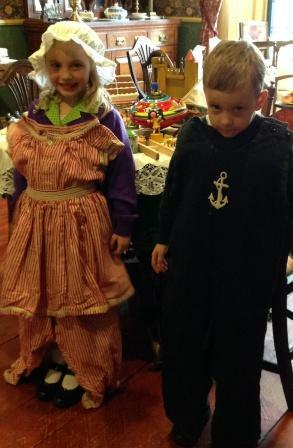 Unfortunately the sun was not shining so Year One were unable to walk along the promenade and visit the playground. 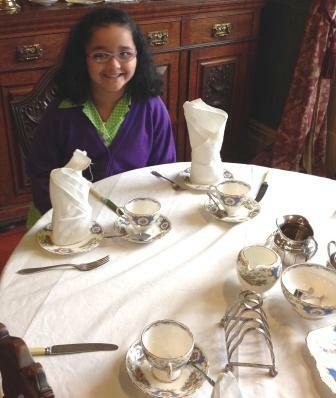 Lunch was eaten at the museum before returning to school. A fantastic day to round off an exciting topic!